The July hand lettering practice workbook is here! Featuring 3 styles of brush lettering, modern calligraphy, and bounce lettering, it will help you develop your hand lettering hobby. 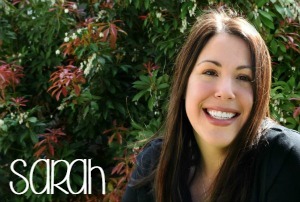 Let’s get started – download your free sheets! Ah, July. My birthday month is always full of beach trips, hanging out at the ice cream parlor, and sweating… It gets hot here in Seattle, too! 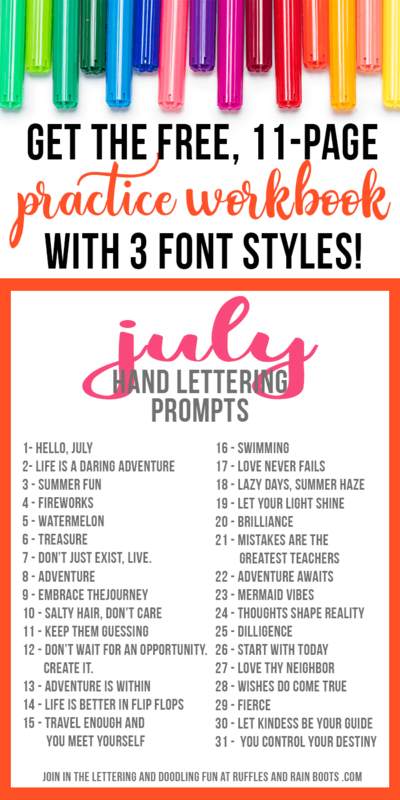 This month’s prompts are ready and July’s workbook is full of punchy prompts and amazing styles to letter. If you are subscribed to our newsletter, you already have the password (it’s at the bottom of every email I send). Grab that password and get the July Workbook here. 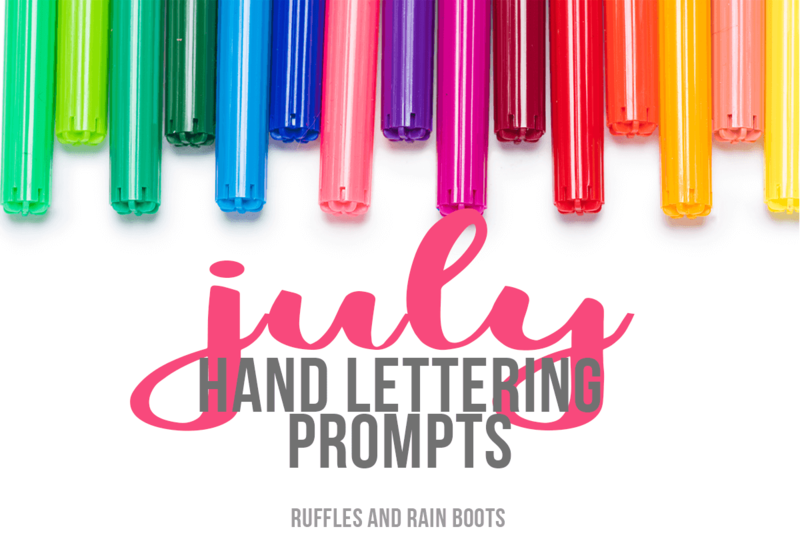 What is your favorite prompt from the July hand lettering practice workbook? Mine is “Life is a daring adventure.” It’s the one I’ve chosen as an art piece for my daughter. Now I just have to come up with a design!